Live auction bidding to start at $700,000. Traditional non-distressed, property. Cash or financed offers are okay! Seller will entertain offers prior to auction date. No buyer fee! This beautifully remodeled 5 bedroom home boasts 2,908 square feet and a 6,000 square foot private lot! 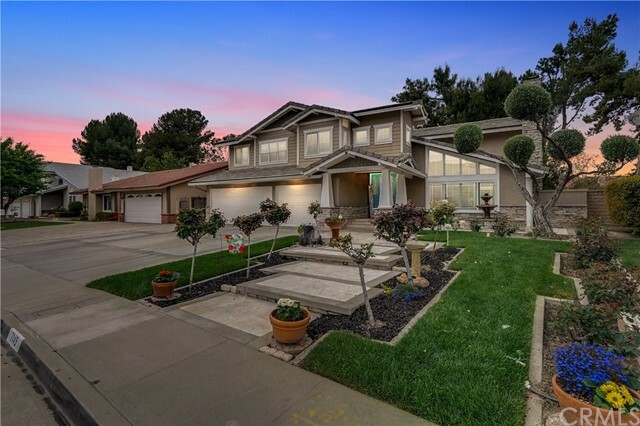 The home is situated in the highly sought after eastridge estates community located in anaheim hills. This spacious layout has been meticulously thought out to to provide a highly functional floor plan that is perfect for entertaining, both inside and out. The new homeowners will enjoy new flooring, interior paint, recessed lighting, brand new remodeled bathrooms with over head rainfall shower heads, ceiling fans, pool equipment, large patio cover, and so much more. This home is truly an entertainers delight both inside and out. The sparkling pool and spa are accompanied by an adjacent outdoor kitchen protected by a brand new vinyl patio cover, ceiling fan, built in stainless steel bbq, and cooktop. Donâ€™t miss out on this amazing opportunity for home ownership in anaheim hills! For more information or make an appointment to see property ID OC19079268.